Rings for 2" Challenge Coins and Medallions. 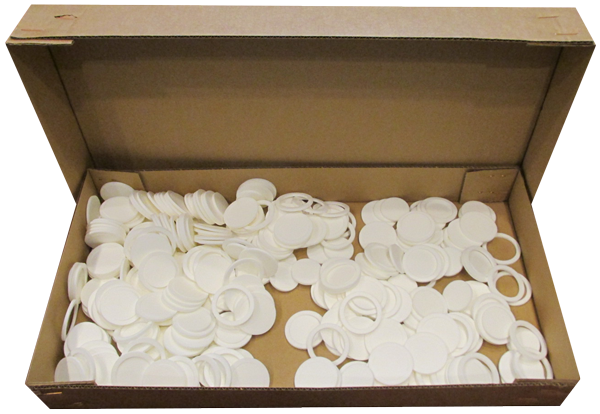 50.8m white rings are designed for the Y65 Air-Tite coin holder, item #3810. 250 to a case. Capsules sold separately. Bulk pack of 250.